Mahoney's Restaurant, 30 Wisconsin St., Oshkosh, WI. 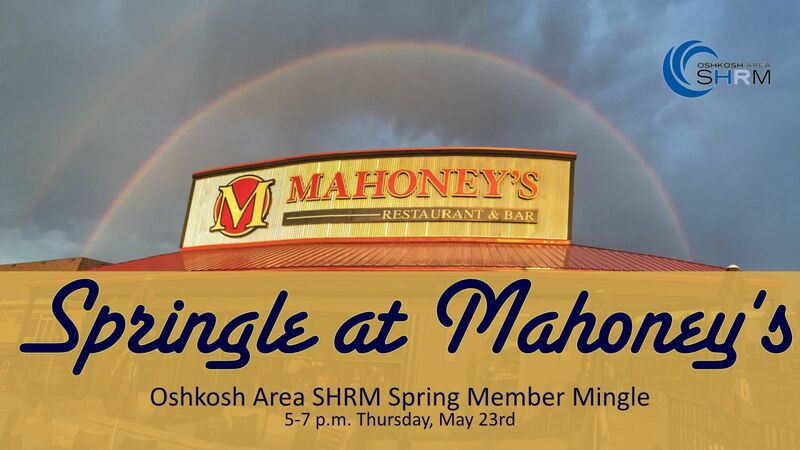 Join your peers at the Oshkosh SHRM Spring Member Mingle at Mahoney's Restaurant. 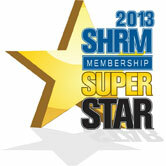 4-5 p.m. for new members; 5-7 p.m. for all.